Abstract, vibrant, and historic – Emerson, Lake and Palmer drum icon Carl Palmer to release a career first, an art collection of rhythm on canvas. 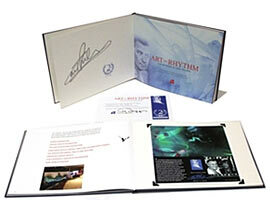 With only 200 pieces in the series, this highly limited release becomes available worldwide on February 1, 2013. 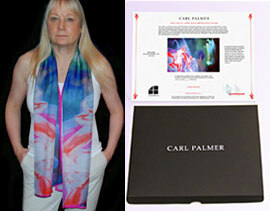 Those interested should get on the early interest list at www.carlpalmerart.com to learn more and get the opportunity to see and own the collection before the release date. Iconic drummer Carl Palmer speaks for the first time on how his fine art debut collection Twist of the Wrist was created using rhythm for the canvas’ visual. 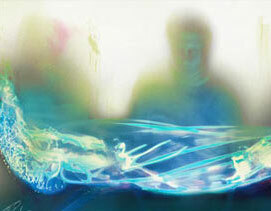 To get exclusive information before the February 1, 2013 release, sign up at www.carlpalmerart.com.